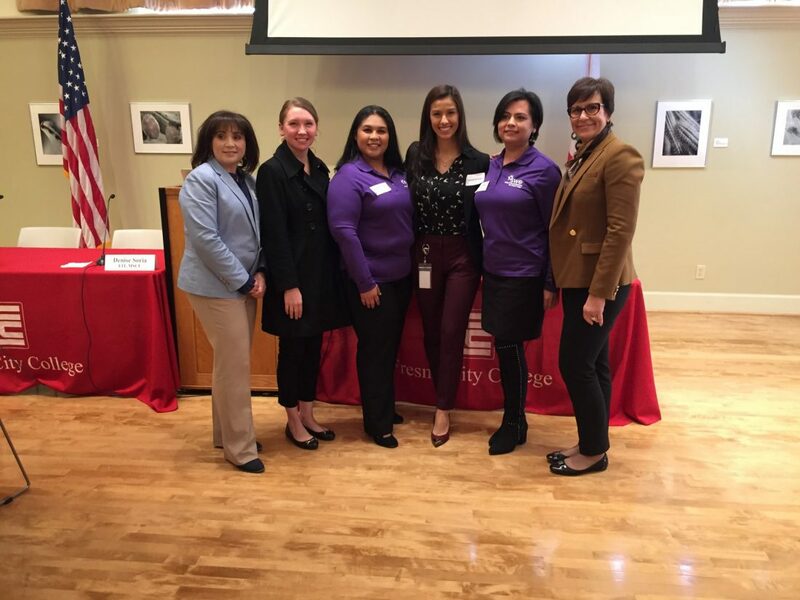 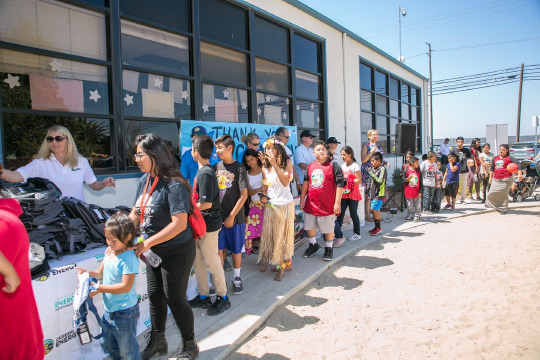 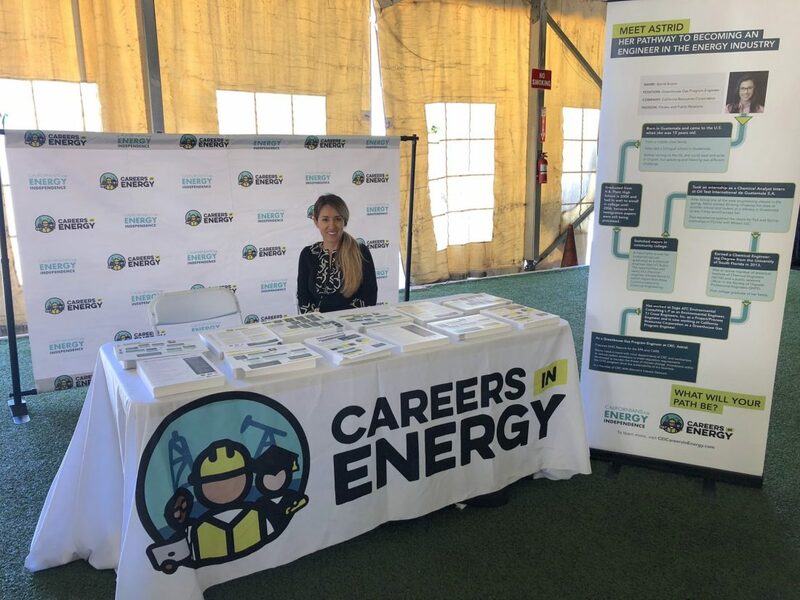 Learn about Californians for Energy Independence and the Careers in Energy program. 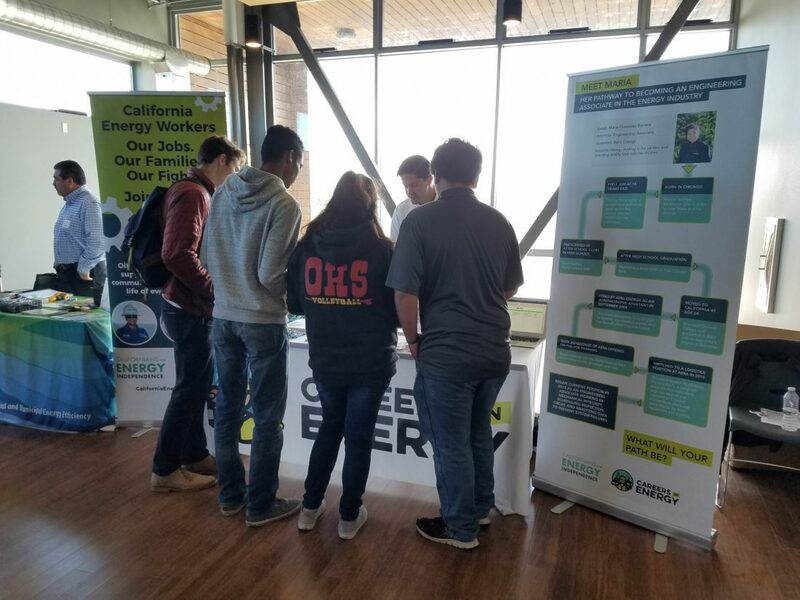 Californians for Energy Independence promotes innovation and education in the sciences, technology, math and engineering by partnering with educational institutions, community groups, professional organizations and local oil and gas producers on educational programs to encourage high school and college students to explore careers in the energy industry. 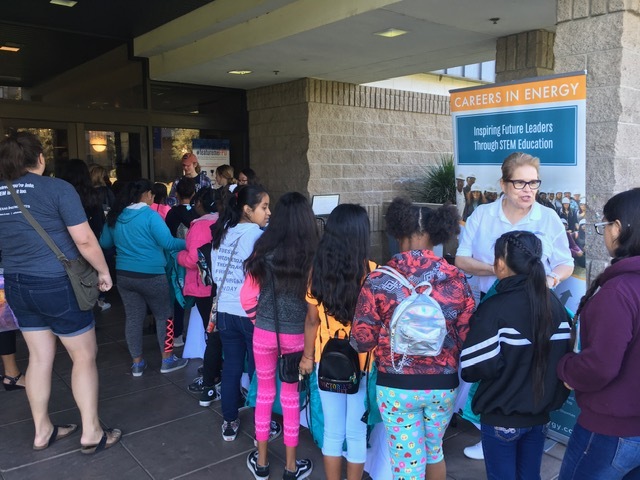 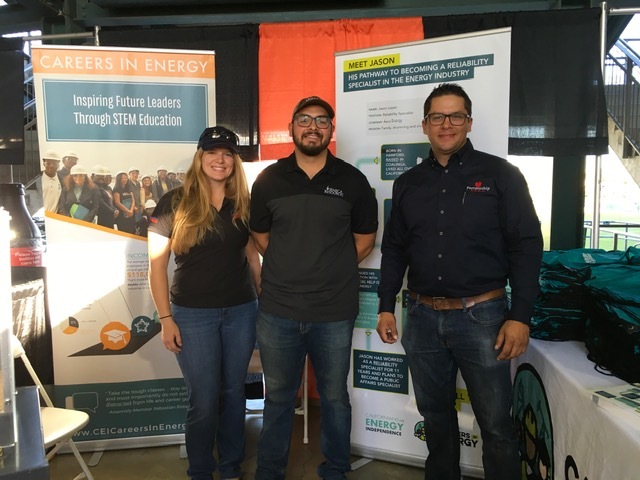 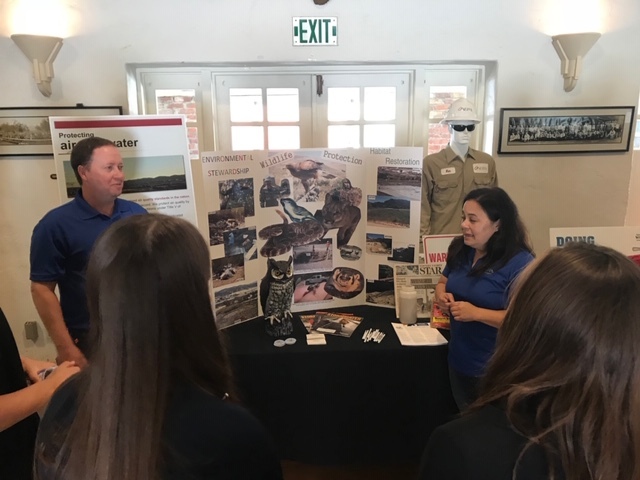 It was a great opportunity for the kids to put theory into practice… Thank you for putting so much effort into providing a great learning opportunity for students"
© 2019 Careers In Energy.